Metal Gear Solid V: Ground Zeroes is coming out next month. The action-adventure stealth video game is currently being developed by Kojima Productions. 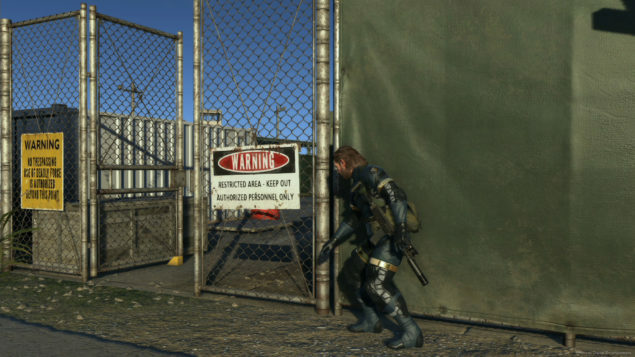 Metal Gear Solid V: Ground Zeroes will be the first stand alone part to Metal Gear Solid V, the game will act as prologue for Metal Gear Solid V: The Phantom Pain that is expected to release in 2015. 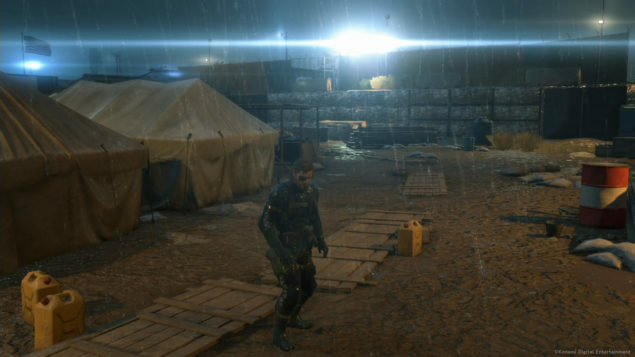 The head of the Metal Gear Solid V: Ground Zeroes development team, Hideo Kojima has just released some new details about the game along with a bunch of detailed comparison screenshots. 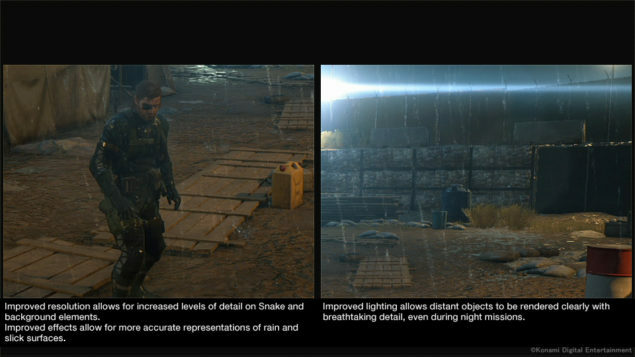 The director of Kojima Productions and Vice President of Konami Digital Entertainment, Hideo Kojima, previously announced via his Twitter account that the Studio was working on Metal Gear Solid V: Ground Zeroes screenshot comparison. 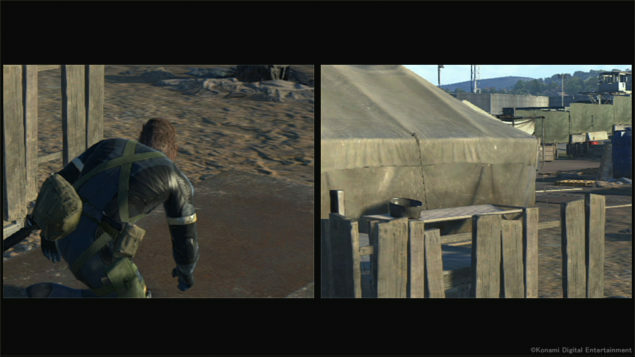 The comparison was meant to showcase the texture and graphical disparities between the PlayStation 4, PlayStation 3, Xbox One and Xbox 360 versions of the game. 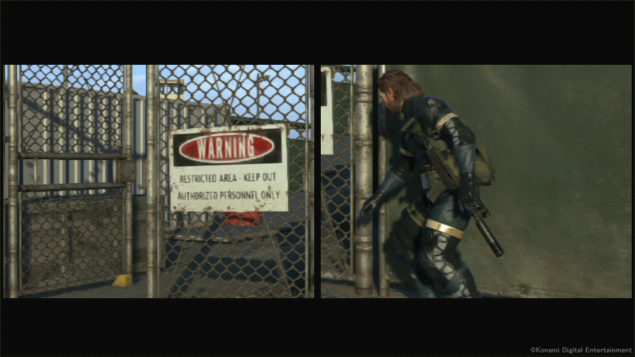 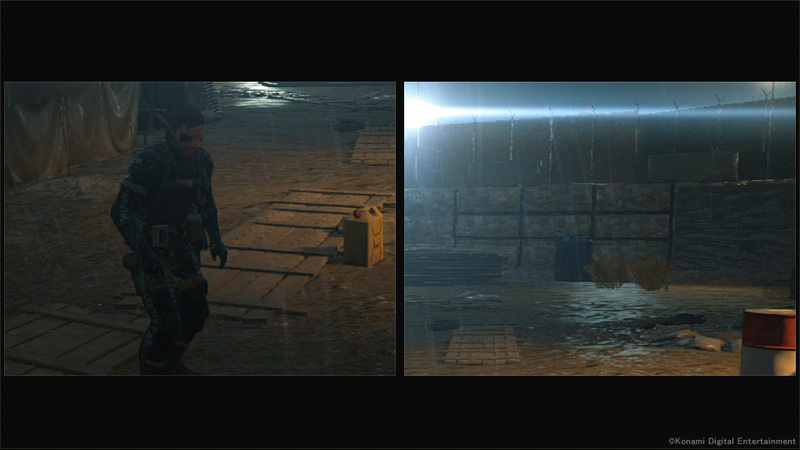 After some wait, the developer has finally released Metal Gear Solid V: Ground Zeroes screenshot comparison that clearly distinguishes the game running on one platform from another. 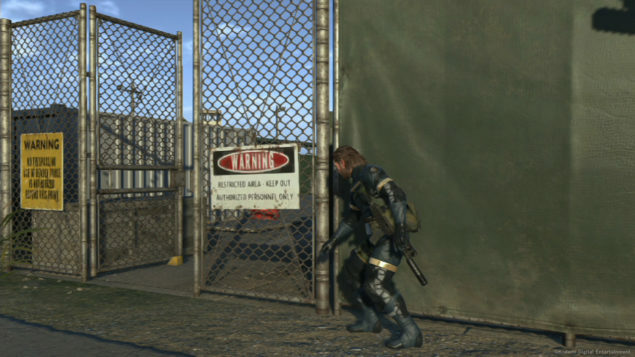 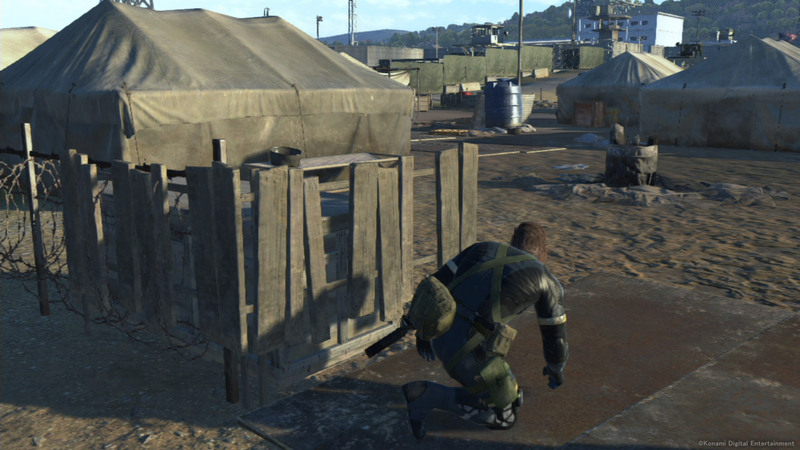 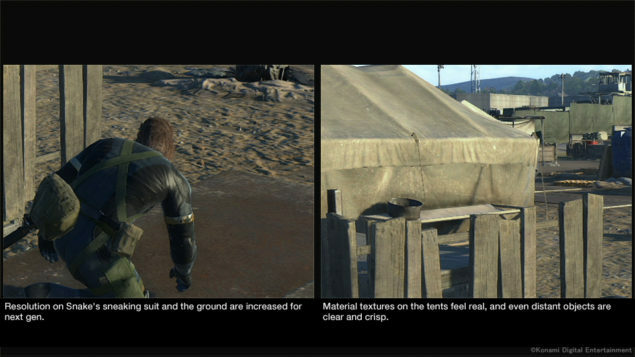 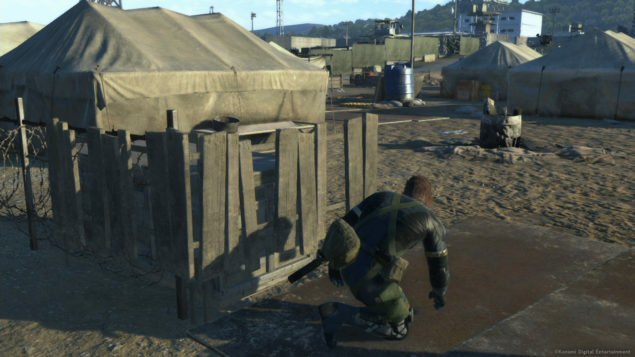 Along with Metal Gear Solid V: screenshot comparison, the developer also revealed the resolution and fps of the game for all four platforms. 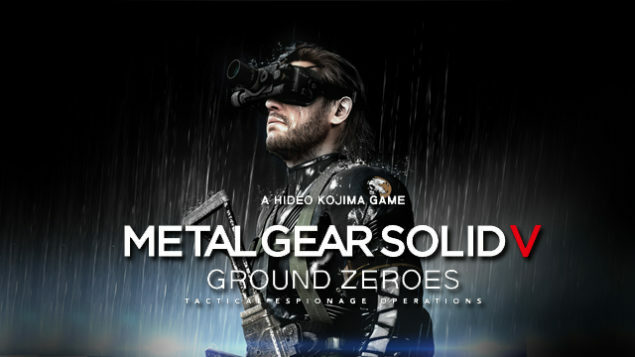 Both PlayStation 4 and Xbox One versions of the game will run at 60fps but the PlayStation 4 version will run at native 1080p resolution while Xbox One version will run at native 720p resolution. 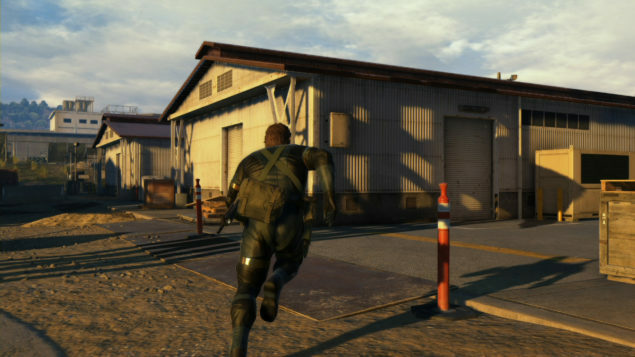 The game will run at 720p and 30fps on both PlayStation 3 and Xbox 360. 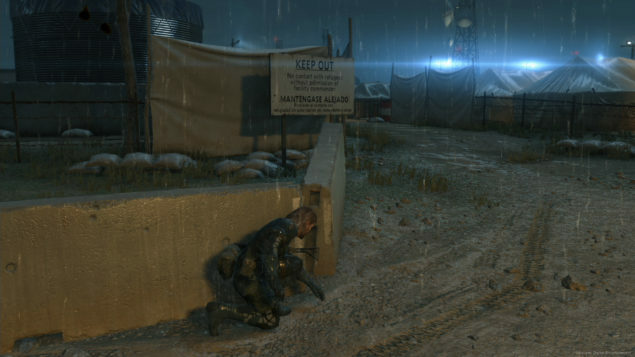 Metal Gear Solid V: Ground Zeroes screenshot comparison shows what next-gen is capable of just now but the PlayStation 3 and Xbox 360 versions of the game also show that the developer has done its best to bring the full potential of both consoles under use. The screenshots were released on Konami’s website and can be seen at the bottom of the post. 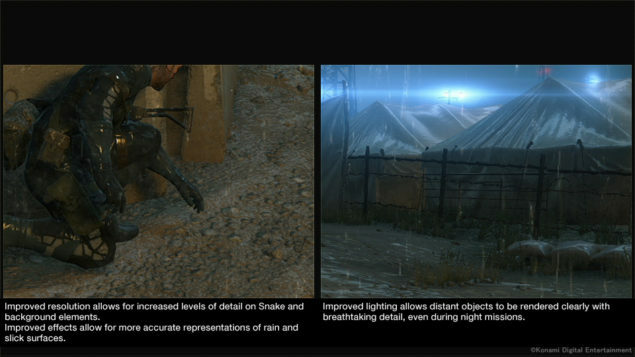 The developer has also released few explanation screenshots with sets of comparison screenshots, the explanation screenshots closely compare the PlayStation 4 and Xbox One versions of the game to their respective predecessors. Thanks to DualShockers, we have also added an animated GIF at the bottom of each comparison. The GIF image will automatically swap between each version of the screenshot to show the difference more prominently. Please don’t forget to click the images to view them in full resolution, the animated GIFs will also only work in full resolution. 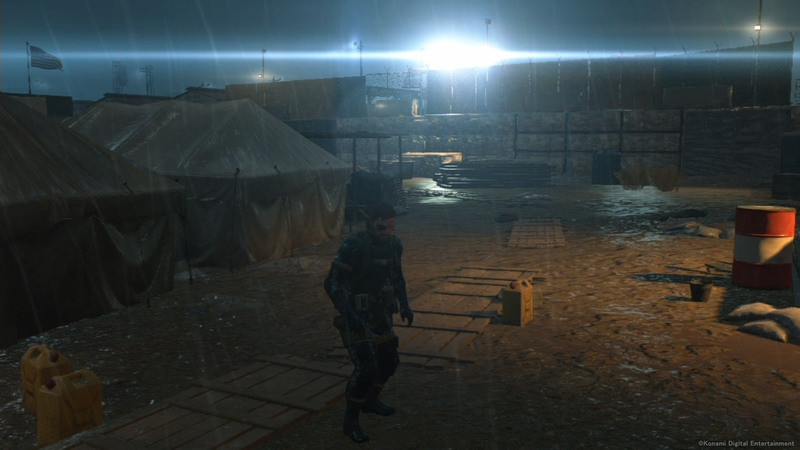 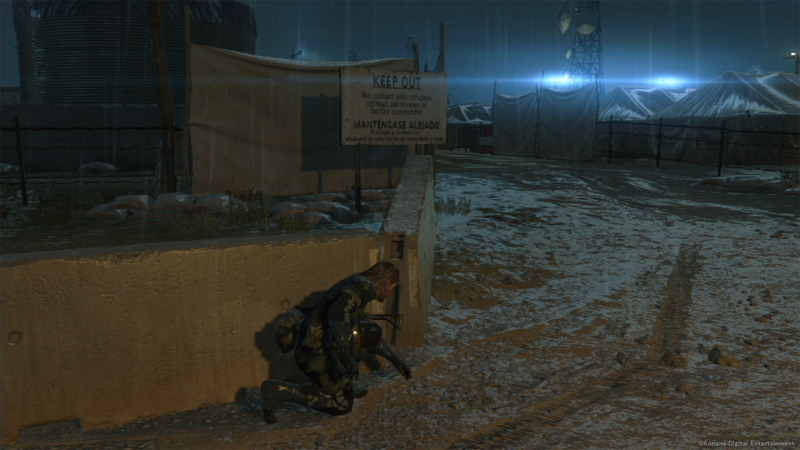 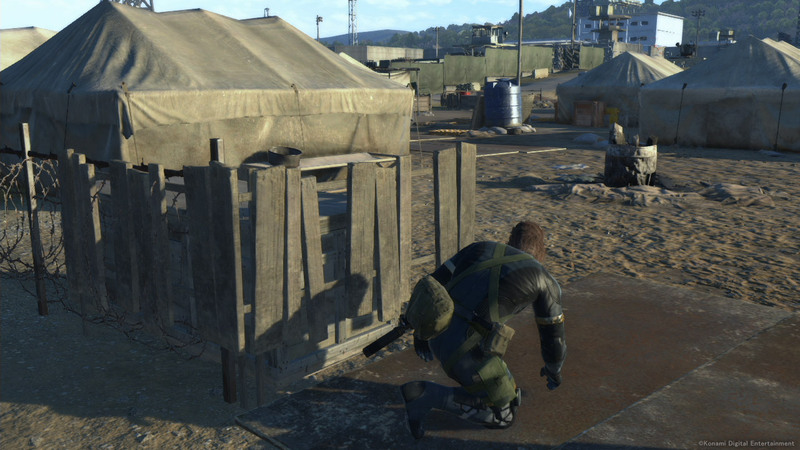 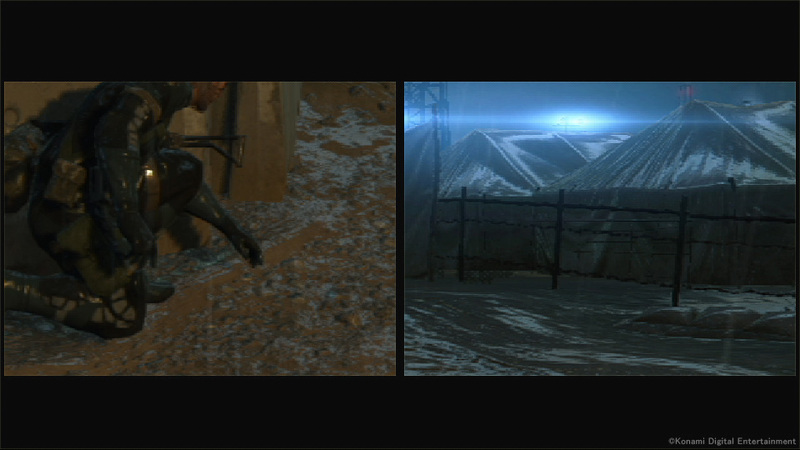 Enjoy the Metal Gear Solid V: Ground Zeroes screenshot comparison below. We will make sure we bring the trailer comparison of the game to you once it is released so make sure to check it out here.